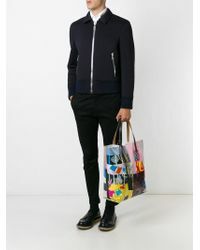 We check over 450 stores daily and we last saw this product for £121 at Farfetch. 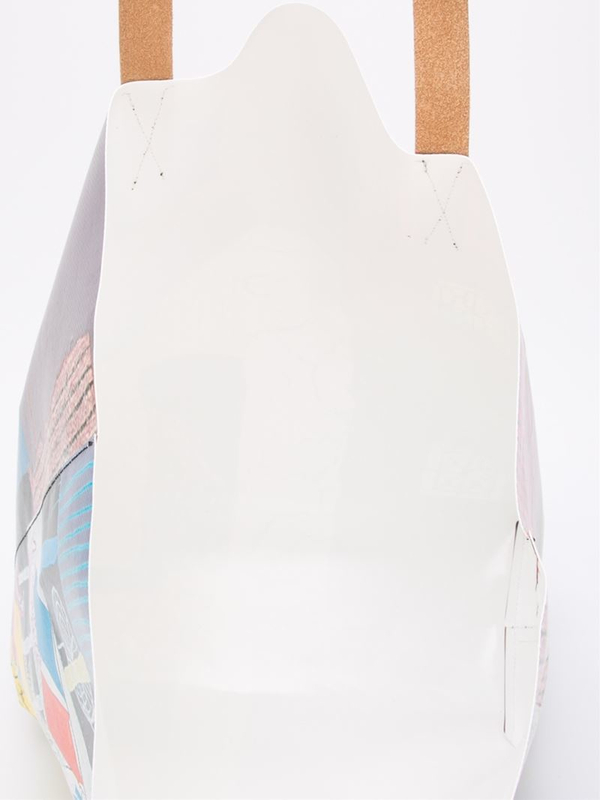 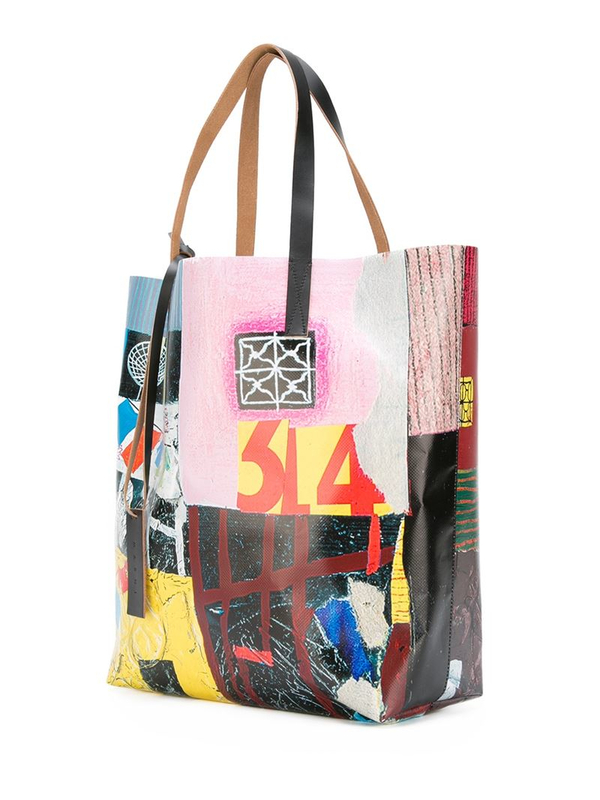 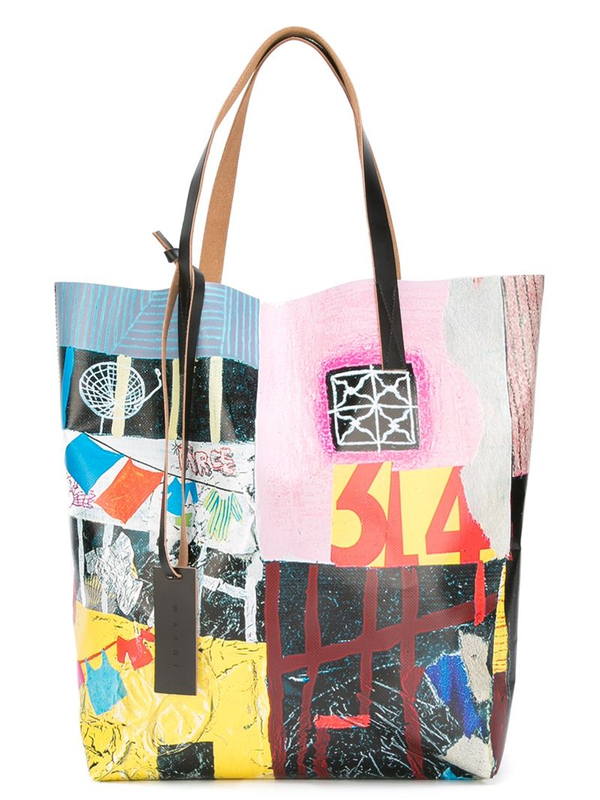 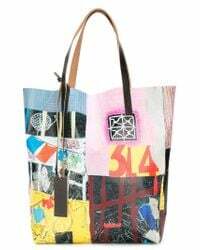 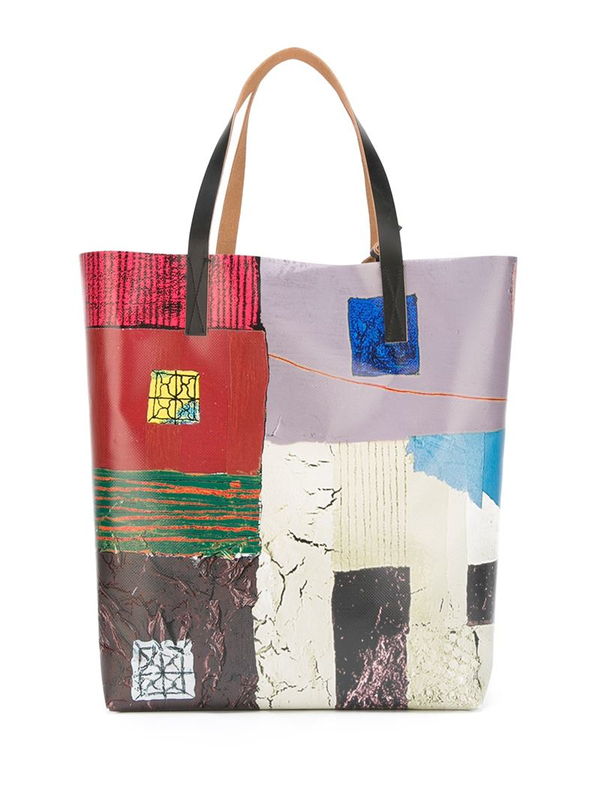 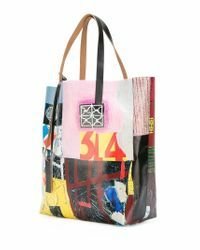 Multicoloured PVC printed shopper tote from Marni featuring top handles, an open top design, a hanging leather tag and stitching details. This item may not be on sale in France, UK, Italy, Belgium and Switzerland.